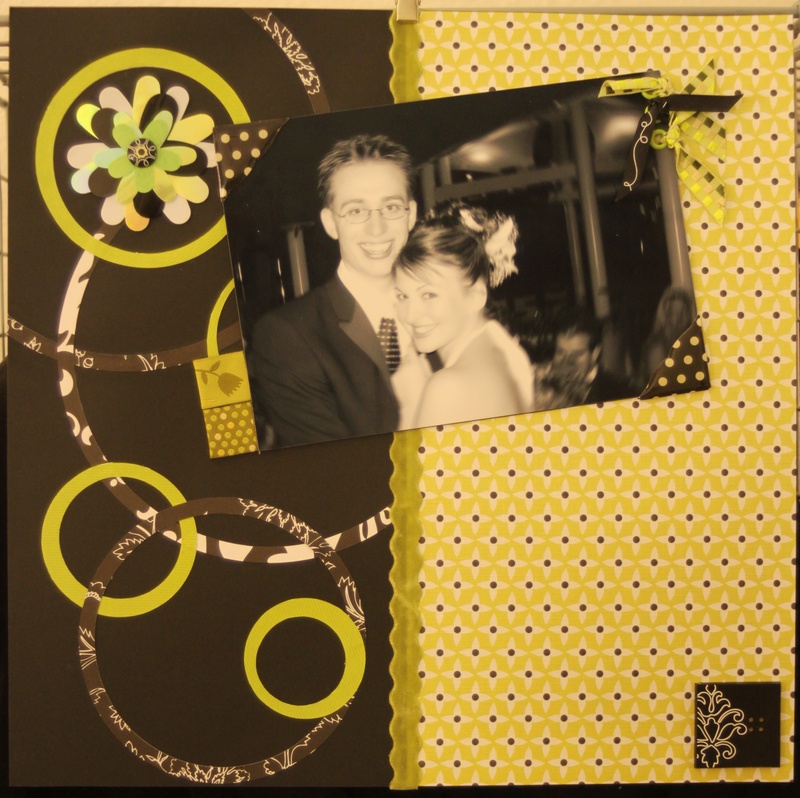 … about our scraptastic scrapbooks! Q. 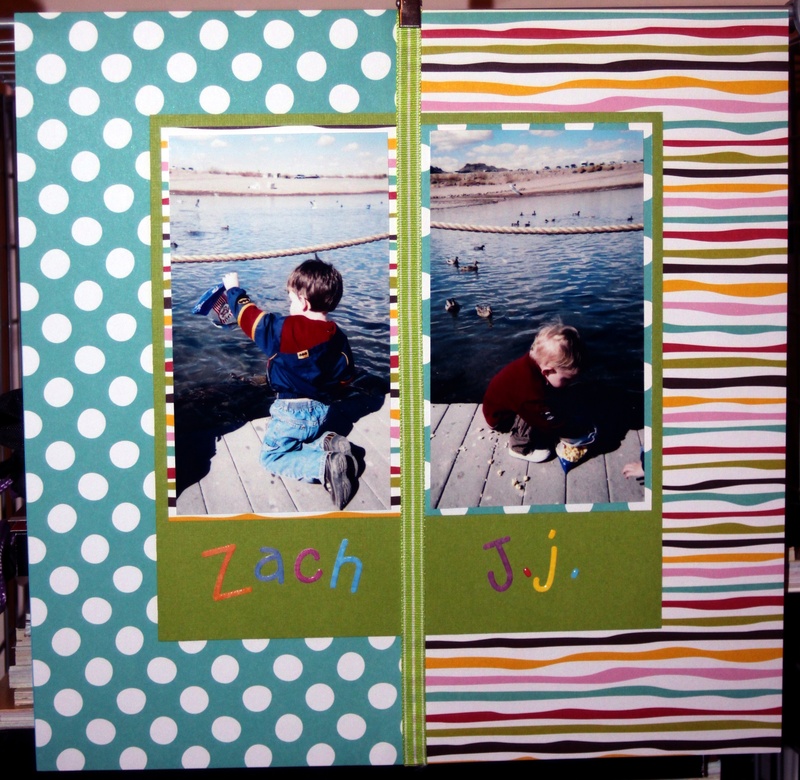 Why should I have a scrapbook created? 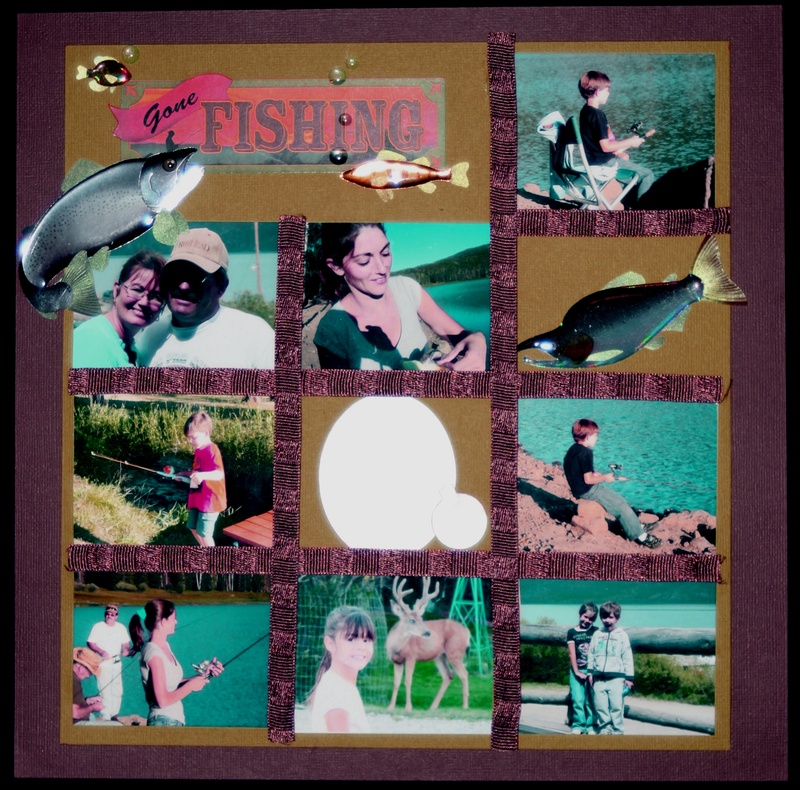 A. Scrapbooks are beautifully crafted one of a kind catalogs of your own r your family’s history (or the history of someone else). They are collections of memories that will be passed down and cherished for generations. Their a legacy you leave to the one you love. Q. 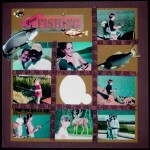 Why do people hire you to make their scrapbooks? 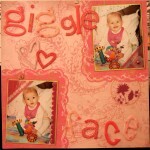 A. Scrapbooking is an incredibly time consuming activity. For beginners, a single page can take them days and even weeks to complete. Its also an expensive hobby. 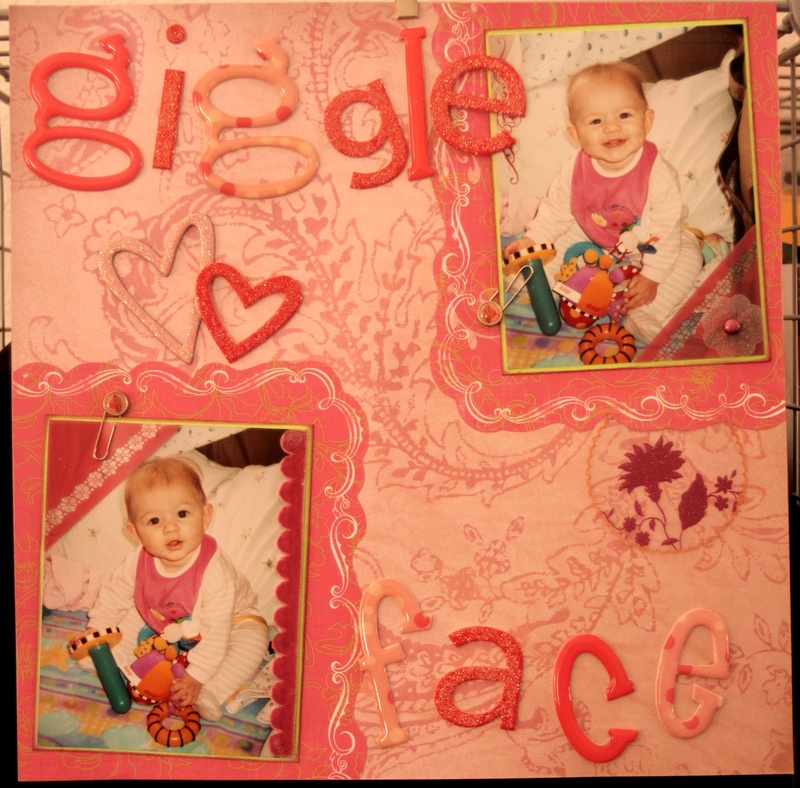 If a new scrapbooker is looking to create a page like she or he sees in the magazines, buying the necessary items and tools is certainly going to set them back quite a bit. In addition, often times a scrapper is too close to the subject of his or her book. When this is the case, it can be difficult to create something “perfect enough” to represent the feelings attached to the subject, making it difficult to complete anything at all. We can help to facilitate this. Q. How do I know that you’ll create something that best represents me or my subject? A. The answer is simple – we communicate with you every step of the way. Immediately following your initial purchase, a questionnaire will be sent to you via email. After we receive your questionnaire we will contact you for a personal consultation, either by email, skype or telephone, depending on your preference. (We find it is typically more effective when we can speak to you via skype or telephone). We will create a file that documents everything we can find out about the subjects (favorite colors, sports, teams, activities, personality quirks, etc.) Then we stay in contact with you throughout the entire creative process. Its a team effort. Q. 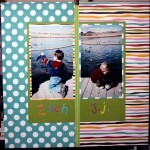 What separates you from other scrap booking sites? A. Everything! First and foremost, our Scrap Stars are some of the most creative people out there! They are all trained in the most current and innovative techniques currently available. They also have access to every tool and system imaginable. We provide them with everything they need to create something magical for you! Secondly, we work with you and for you. Every thing we create is one-of-a-kind. You will never receive something that 20 other clients have received before. And everything we create will be customized and tailored to be unique to you and your personality! Q. I’ve visited other sites that are cheaper. Why are your pages more expensive? A. Two words – Quality and Creativity. Each of our creations will be of the highest quality available. But beyond the quality, each and every page will be a beautiful and unique creation, designed especially for you. We will take the time to communicate with you throughout the process, ensuring that your book is a beautiful representation of you and the legacy you are creating! Q. Why are your scrapbooks available in different tiers? A. The answer is you. You aren’t like anyone else, and while some people may like a style that is heavily adorned, others are best represented by streamlined simplicity. Basically we want to create the perfect designs for you, and we don’t want you to pay more for items we aren’t using on your pages. A. It depends. Some books come together very quickly, while others take significant amounts of time. It depends entirely on you. The moment we receive your photos we begin work on your creation. Depending on the number of pages ordered and the level of adornment selected, we will typically turn out three to five pages a week. Of course, many of our creations are never really finished – rather they are constantly growing and expanding with your life. Q. Can you expedite a creation if we have a deadline we need to meet? Q. How do I get my photos and stories to you? 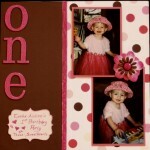 A. Click here to visit our “Scraptastic Scrapbooks” store today!